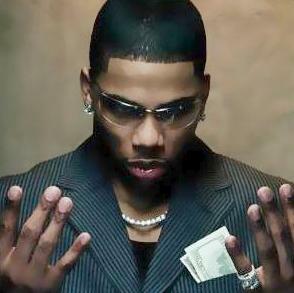 *It’s been over five years since the death of Nelly’s sister, who died from leukemia. Now the rapper has finally opened up about how her death affected him. In the newest and upcoming episode of VH1’s “Behind the Music” he shares a deeper more intimate side of himself and reflects on the last conversation he had with his sister, Jacqueline Donahue. He says at the time of her death, he was on the road and unaware of the severity of her illness.